This shot of parents goofing around in the photo booth set up for Saturday evening’s Adult Night Out says so much. To see these caregivers able to shed their duties for an evening of laughter and fellowship shows that WMFC is for the entire family, not only for the kids with special needs. 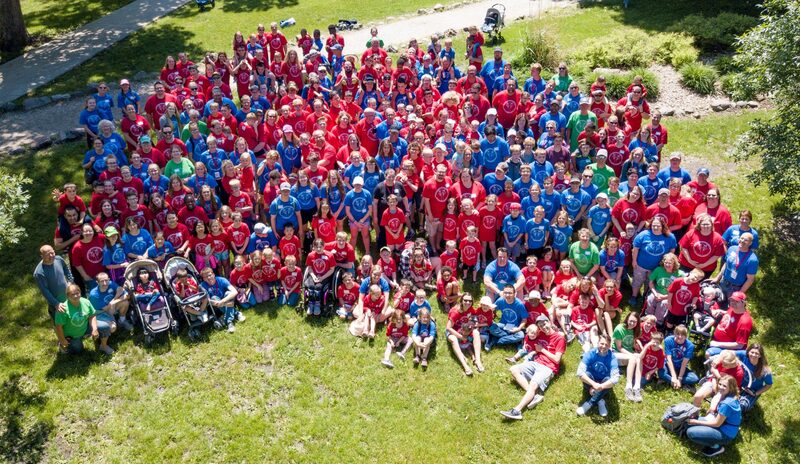 Wonderfully Made Family Camp 2018 was a 68 hour whirlwind that impacted families and volunteers alike. Mere words can’t communicate how the days spent together impacted 40 families comprised of 200 family members and the 100+ volunteers who served unselfishly. So instead of trying to tell you in my own words, I’m using words spoken and pictures taken by others who attended the third annual camp held at Hidden Acres Christian Center in central Iowa. Click this link to read the rest of this post and see more amazing pictures at the Different Dream website.